Host your next corporate or nonprofit event in a unique setting, giving your guests a glimpse of history. The Museum features distinct event spaces with exclusive access to the core exhibit on the sixth floor. All rental fees support the programming at The Sixth Floor Museum. Explore the Event Rental Photo Gallery. Event rental fees include event coordination, security and access to the sixth floor exhibit. 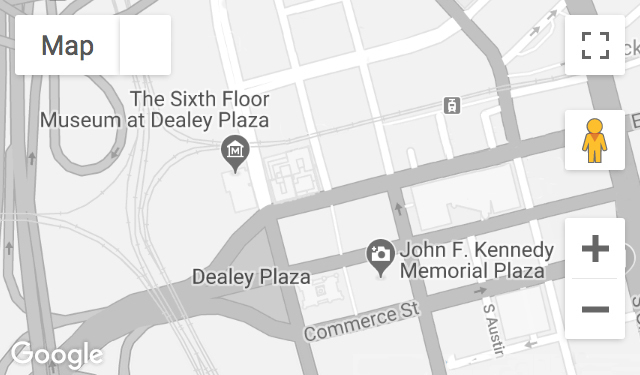 For more information about booking your next special event at The Sixth Floor Museum, please call 214.389.3050 or email events@jfk.org. Explore the Event Rental Photo Gallery.